Sunrain FPC1200D - Solar Flat Plat Water Heaters come complete with 45 degree aluminum frame to allow ground mount as well as roof mount options making these very versatile water heaters. 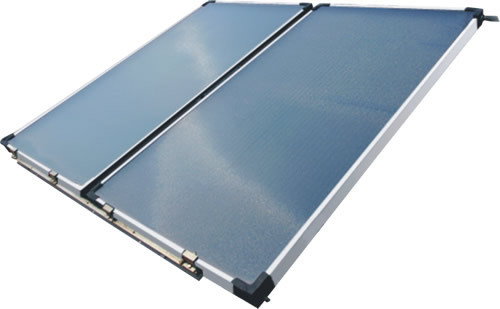 The flat plate solar collectors are ideal for southern climates where the high performance winter performance of a solar vacuum tube is not needed. 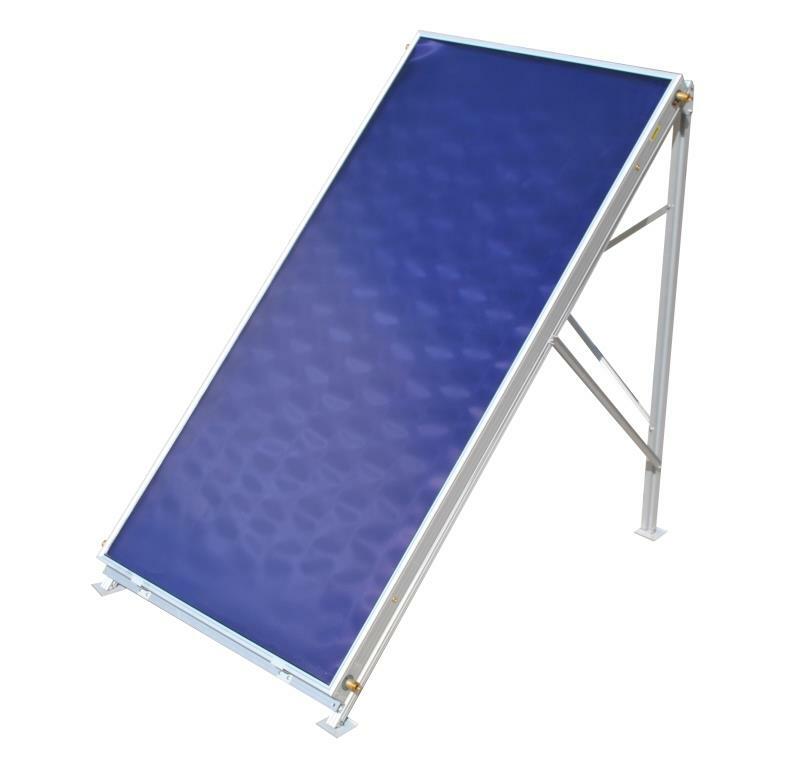 The FPC1200D is ideal for seasonal solar pool heating and solar domestic hot water applications. 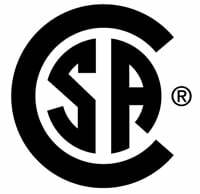 With SRCC rating these collectors qualify for 30% tax credit in USA. 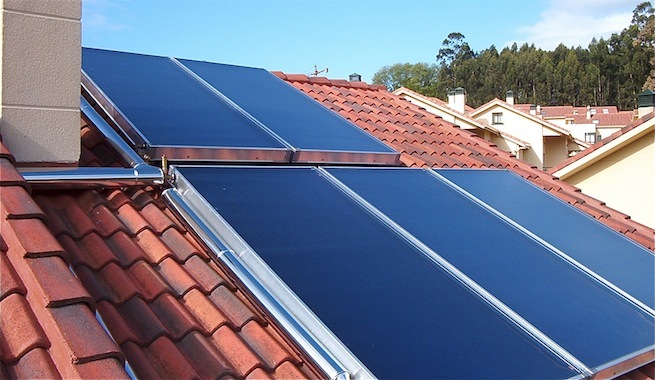 Superior Construction - The low iron solar glass and high R-insulation allow these flat plate collectors to maximize the absorption of the solar radiation. The copper piping connects multiple panels together with 4 x 3/4" MPT brass fittings on both top and bottom. The Aluminum frame is light weight yet ensures no rusting that can occur with metal frames. High Performance - When investing in solar technology, it is important to ensure the "engine" you select is the most powerful and the longest lasting made. 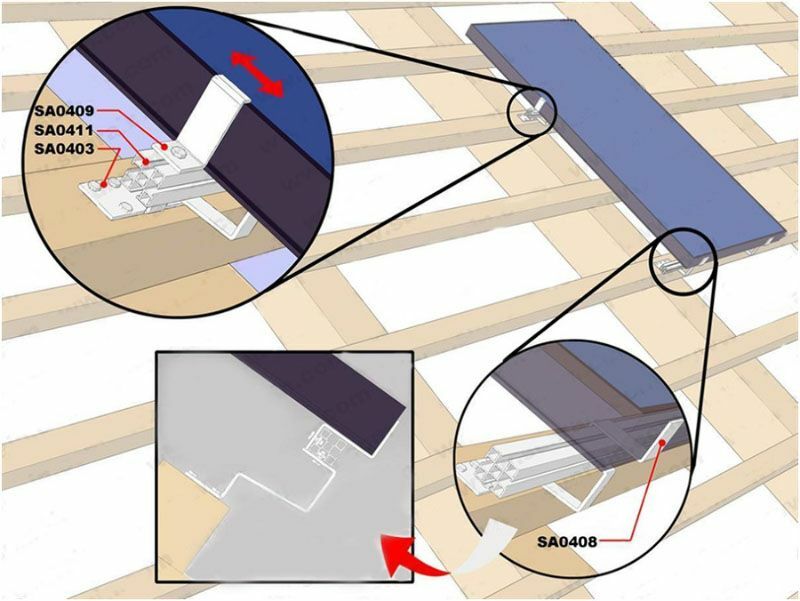 This if why we use SunRain's patented "3-Hi" select coating on the absorber plate. The absorbing coating found on the inner layer determines how efficient the water heater will operate. The method and material of this coating will also define the life expectancy of the vacuum tube. 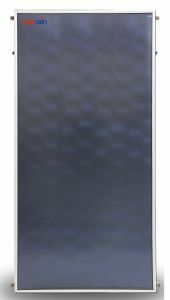 Most vacuum solar collectors use a reactive sputtering process to coat the inner absorber. Most commonly this coating is made from an aluminum and aluminum-nitrogen coating (Al-N/Al) which is the primary absorbing coating. SunRain's International patented interference film coating "3 Hi” process use 3 systems to ensure the most effective heat absorption. This included a AL-N/AI layer but also a separate aluminum and copper layer. The added layer conduct heat better and also stabilize the coating allowing for a much longer lifespan of 20 year or greater. Test Drive one of our solar systems and you will quickly see the difference a powerful "engine" makes. See below for comparison on SunRain performance versus other leading flat plate suppliers. SunRain Flat Plate Collectors are the most cost-effective heaters on the market – they offer the best performance at the best price – THE BEST VALUE AVAILABLE! SunRain Flat Plate Collectors out-perform all major competitors – and are available for hundreds of dollars less. 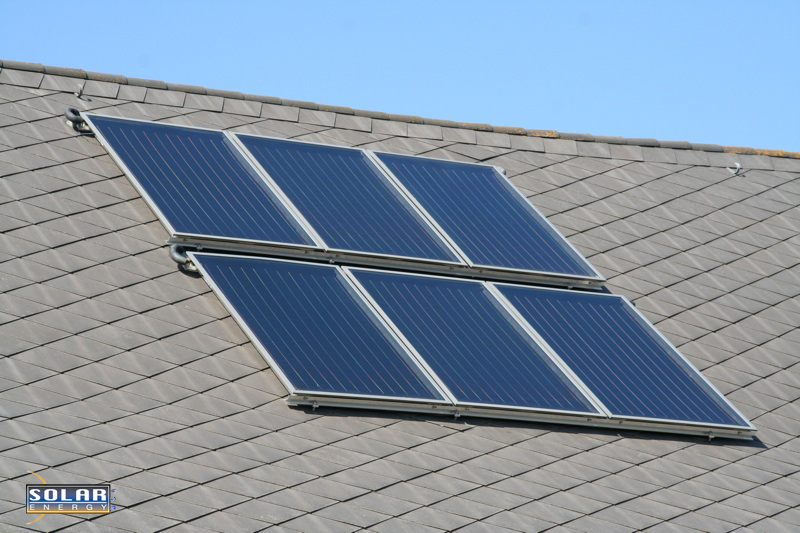 When comparing the BTU/$ values for SunRain Flat Plate Solar Collectors it is clear that SunRain Flat Plate Collectors are the better value – hands down. These numbers are clear as day – illustrating the tremendous value of the SunRain Solar Collectors compared to the leading national competitors. 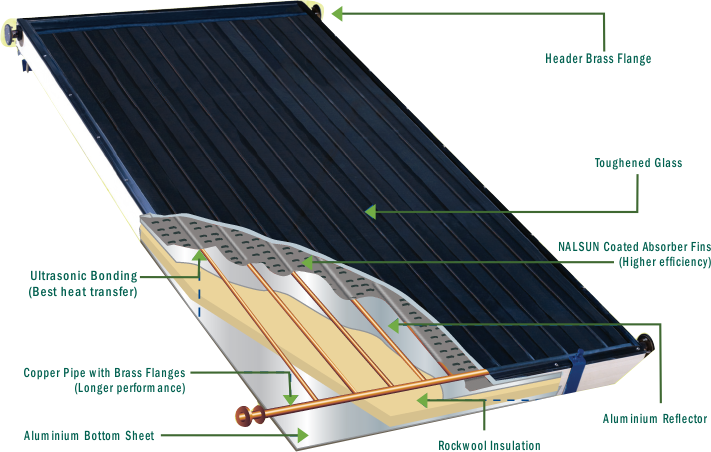 If you want to make the smart decision and choose the right solar water collector for your home or for your dealership/installation business, SunRain Flat Plate Solar Collectors deliver the performance, quality low price and value you need! We feel that being honest is a much better policy to win your trust rather than trying to lure you with nearly impossible statements such as life time warranty. Nothing lasts forever! Our warranty policy is simple; we offer a 3 year warranty on everything we sell and 5 years on our collectors. With this warranty you will get NO hassle next business day replacement (if shipping service and inventory permits). However, as a valued customer you will get technical support through the life time ownership of your product. Our Collector do carry longer warranties 5 years from the manufacture. The warranty cover failures that occur during normal operational conditions or manufactures defects. It does not cover failure due to inappropriate operation such as freezing or over heat. Damage caused by vandalism, storms, floods etc. Your houshold insurance should be modified to cover the system from such situations.